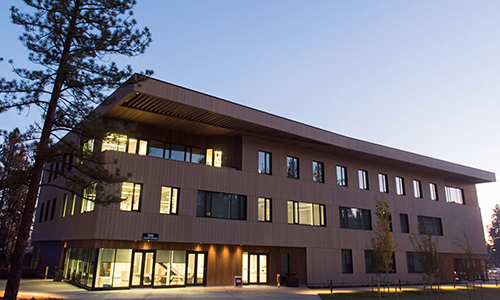 OSU-Cascades is committed to meeting the needs of undocumented students. 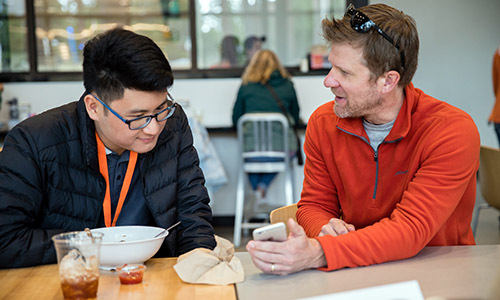 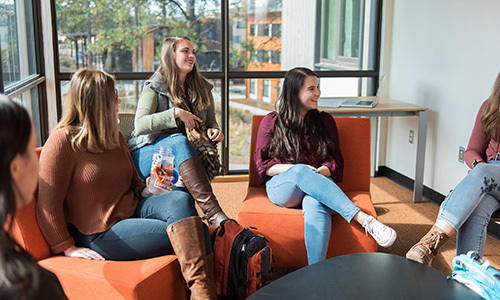 Our community, which we call Beaver Nation, is a warm, engaging, vibrant place for students from around the world to earn a university degree. 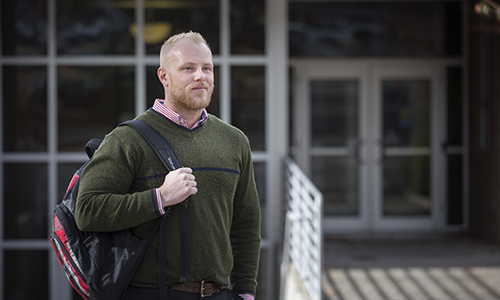 OSU-Cascades is committed to supporting veterans who attend our institution. 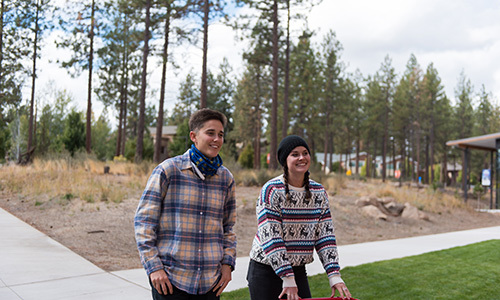 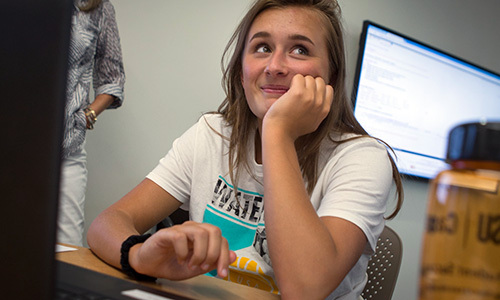 Students with disabilities are included in all learning opportunities at OSU-Cascades.